You may be just a few clicks away from buying decent wine at an affordable price. 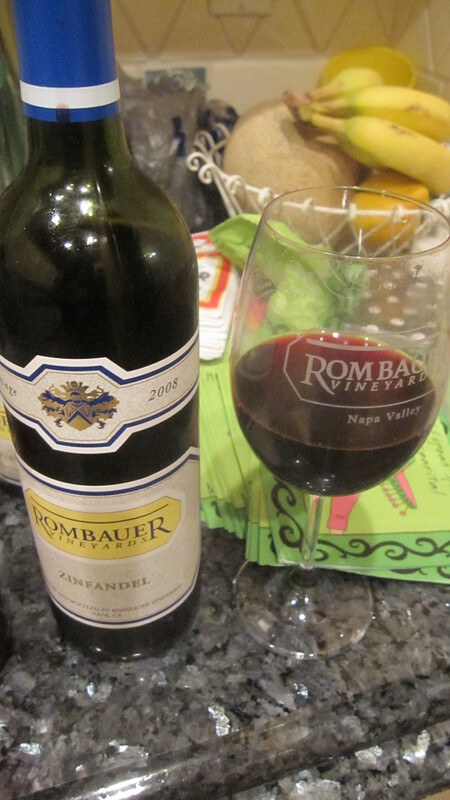 Amazon Wine simplifies wine buying. Enter the web page, click on your preferred grape variety, then (if you like) choose a region you want the wine to come from. Read your list of selections. 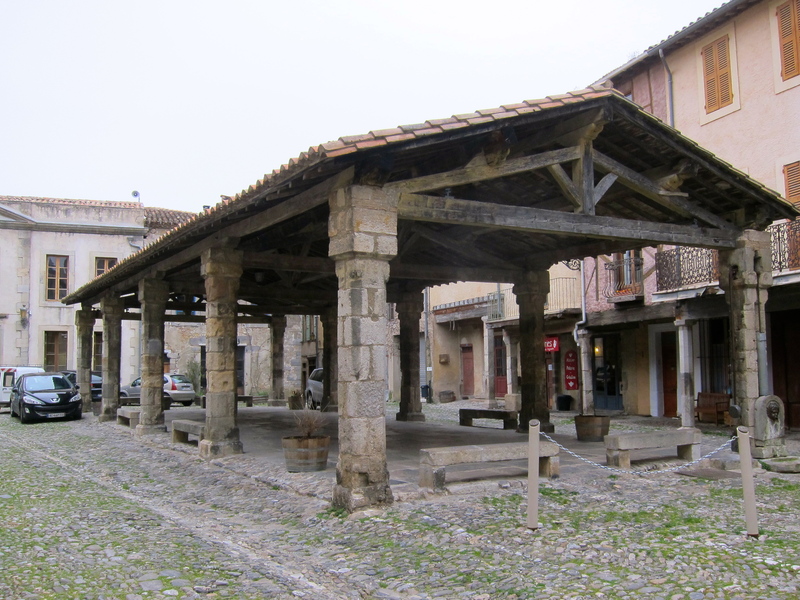 I next chose a grape variety as well as a geographical location, clicking on Grenache and France, then fine-tuning by clicking Provence as a region – and found a sparkling rose made entirely from Grenache. It costs only $15. If you order, it will be shipped to you from Planet Wine, located in Oakland, California. The shipping cost is $9.99. But if you buy six bottles, the shipping cost remains $9.99. Amazon is trying to simplify online wine purchasing, but this only works in 17 states within the United States, due to the Byzantine system of alcohol laws which vary state by state. Click this guide to find out which states ship wine (obtained from an article in the Chicagoist about Amazon’s wine program). If you live in the UK, you can also buy wine from Amazon. Actually, Amazon does not stock or ship wines in the U.S. or U.K., but acts as a mediary between wine sellers and buyers. Want wine? In the U.K., you only need a postal address, internet access, and credit card. For the next try, I searched for a Riesling from Washington state in the U.S., with a professional rating of higher than 90 points (these include ratings from the Wine Spectator, Wine Enthusiast, and Robert Parker). Boom – 11 are listed, including a $17 Convergence Zone Dewpoint Riesling (this only showed a rating from Wine Enthusiast) – though this is only available for shipping to four states (California, Colorado, Florida, Washington), and the District of Columbia. Okay, let’s say I want a Chardonnay (click) from Washington state (click) that is 12 to 14 percent in alcohol (click) and – should you want – is gluten-free (click). There’s one available from Mercer Canyons for only $14.99 a bottle. Hmmmm….let’s try a few more clicks again on a specific country and grape type to find an Argentinian Cabernet Franc, for only $16.99 a bottle. What does this mean? A few months ago I was at a ranch in a remote part of New Mexico in the United States, and a friend told how Amazon Fresh delivers some food and general groceries weekly. This is testimony to the growing reach of the company. The September issue of Fast Company magazine includes an article on how Amazon has gone far beyond books – and is selling a massive array of products throughout the world. You get the idea. If you live where wines can be shipped, and dabble in internet shopping, you may never have to leave home again to experiment with vintages that fit your criteria (although – much of the fun of wine is getting out to share it with friends). Beside the USA and the UK, where else does Amazon sell wine? Where will it deliver the same day as you order? Improbable though it may sound, where else but China? They are building over a dozen massive warehouses throughout the country to facilitate this business. On a separate note, I’m following a new wine blog by an American who lives in Italy, and is also an author. 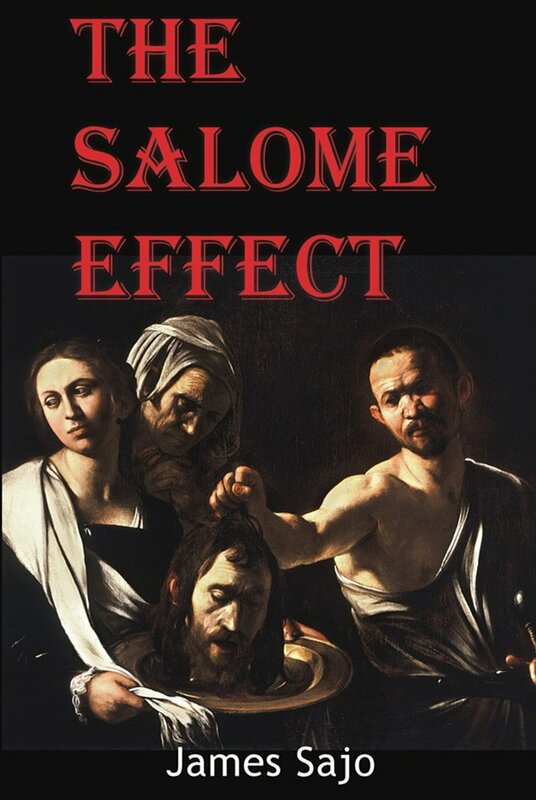 He’s a very approachable and modest guy, and from what I’ve read of his book The Salome Effect, his writing is easy to read and entertaining. The book includes snippets of insight into Italian life, food, and wine. These help flavor the plot about an American who is in love with both a Torino stripper, as well as a Caravaggio painting, and who plans to have both. Suggest you check out the site of James Sajo. He’ll also hook you up with a wine tour around the Venice (Venezia), or Piedmont (Piemonte), or Turin (Torino) regions of Italy. If you want to improve finances to improve your ability to buy and try different wines, you need to check out the financial wisdom of James Collins about Money, Business, and Life. Really. He also has some colorful advice about spending time in Ecuador. Years ago Peter May took me on a tour of vineyards and wineries in the Stellenbosch region of South Africa. 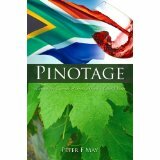 Peter’s book Pinotage combines history and mystery to produce a true detective story about South Africa’s flagship grape. This is a good read about a wine that deserves more world recognition. You might also want to check out Peter’s website. Lettie Teague of the Wall Street Journal just posted this piece about writing wine notes. It’s informal, entertaining, and instructive. For this month of October, anyone who signs up as a subscriber to this blog (you can sign up on the Home page), or to the Roundwood Press website/blog (which is the mother company of this web log) gets a free copy of the e-book Vino Voices in both Kindle and non-Kindle formats. (A positive review on Amazon would certainly be appreciated, but that’s up to you…) No, I won’t share your email or contact information with anyone else. Well, China needs SOMETHING better in the way of wine! We hunted everywhere for a decent bottle, all throughout China, and actually did find a few odd ones on dusty shelves of old shops. But their own brands are pretty undrinkable. As for amazon, I find I buy more and more through them, just for the ease of not having to shop. They are even one of our top 10 customers – for our imported rugs! Thanks for the first hand input on Chinese wine. Apparently China is now focusing on its wine production – so given a decade, some decent bottles may be coming out. Meanwhile, they keep the economies of Bordeaux and Burgundy riding a high tide. It’s amazing that 10 percent of your rugs are bought through Amazon. That’s huge. Wouldn’t it be great to be as big a thinker as Jeff Bezos? Apparently he quit his old job some months before he was due to receive a fat bonus, and people tought he was nuts. No more! Amazon’s reach is crazy. 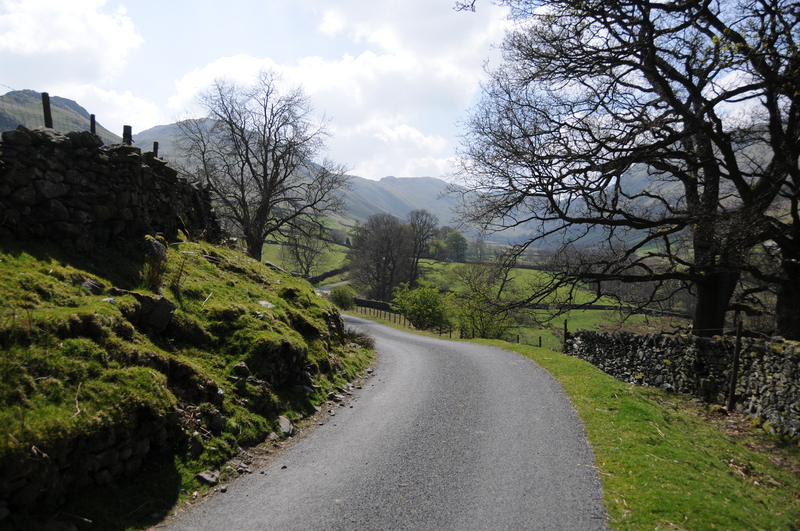 They rival Google with the wild places they reach, places you would never think an online bookseller would go. I’d be hard pressed to think of something I haven’t bought from Amazon recently! Yes, and they have gone far beyond books. Bezos also wants Amazon to be the world’s ‘most loved company.’ Considering their decent customer service and easy to use interface, they’re moving in the right direction. The Kindle pretty much turned the world onto mass consumption of ebooks, even though there were other e-readers out there before (though not as ergonomically pleasing to use). But the alcohol laws in the US will limit its market there – which is not stopping them from forging ahead on a massive scale in China. It is always interesting to me that so many people see investing money as a deprivation. I see it as buying your freedom. And each of those dollars investing gets busy expanding your portfolio which in turn expands your life options. It what pays for not only wines from Amazon, but trips to Italy for when, you know, you feel like buying a bottle or two locally. The post I’m working on right now is a case study on how to get a young man to South America for a grand adventure that will leave him richer than when he left! Yeah, it’s a bit like homework, though with powerful potential. Hope your friend enjoys South America – looks like you guys had a memorable conference in Ecuador!